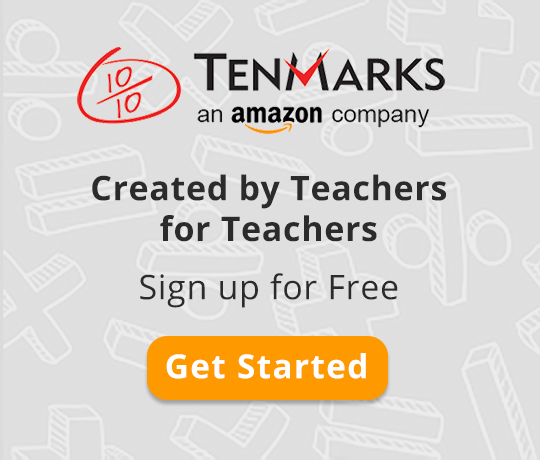 TenMarks, an Amazon Company has created a blog to discuss best practices in math education, common core math and teaching resource. © 2016 TenMarks Education, LLC. All rights reserved.